Cost: $225 per student per week, only $200 if registered by April 1st! Our annual summer camp for kids is offered 3 weeks this year! Camp still runs all day, M-F, from 8:30AM drop off to 5PM pickup. 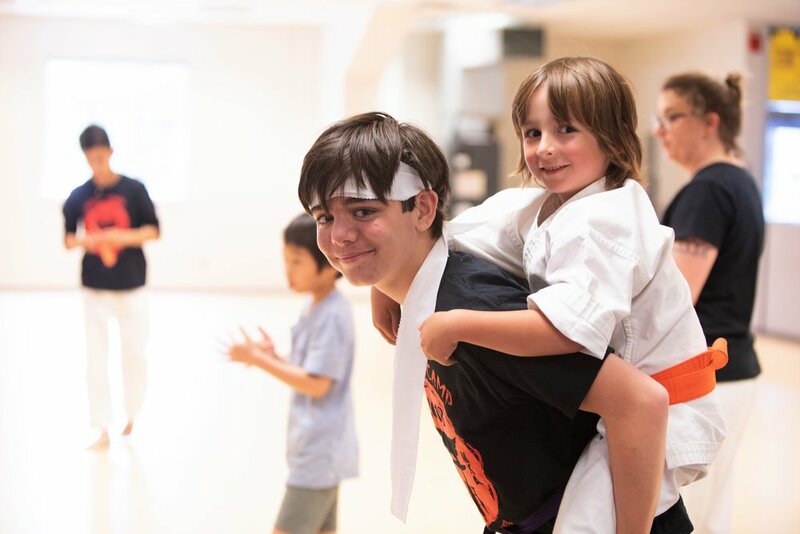 We will cover our usual karate and kid safe self defense but each week will have a different theme, so students could attend all three weeks without a repeat of the curriculum. Snacks and craft supplies will be provided, students are asked to bring a bag lunch from home. No experience or uniform required. It's easy to register. Download the form. Fill in the form. Mail in the form, with payment made out to Midwest Karate Kids. Register early for the best price and to guarantee your child a spot! The following people will be representing our region as part of the USA team at the World Championships in Newfoundland, Canada: Athletes - Al Kotula, Dennis Olson, Tom Hauwiller, Jeffrey Davila, Meghan Wilson, Cassi Le Judges - Art Wong, Trung Le, Laurie Elliott Hotel, tournament rules, and tournament information can be found on the WTKF website. http://www.wtkfkarate.org/traditional-karate-do-renaissance-festival/ The Delta hotel is the host hotel for the event and it has a skyway connection to the arena. The fall NCR shiai is set for Saturday noon Oct 6 at the Mpls dojo. Use the shiai to sharpen your kata and kumite skills for your next examination, tune up for the Oct 22- 28 World championships if you are athlete or judge, or come to have fun meeting and competing with your fellow karatekas. A great substitute for summer childcare. Summer martial arts/self defense education!! $225 per week per child. Only $200 if your child is registered before June 1st! In preparation for the NCR Oct 8 shiai and the Oct 22 World Championships, we will be conducting a kumite review/drill judging seminar. Brush up on your knowledge/skills as a kumite judge, or you want to become a future judge, and/or you are an athlete who wants to know the kumite judging terms, hand signals and procedures. We will review the AAKF kumite Japanese terms, hand signals, and conduct model matches to sharpen your eye and flag coordination and help reinforce your understanding of the competition rules. Feedback will be given to improve your skill and knowledge of the competition rules. Please read up on the AAKF kumite competition rules before the seminar. A great substitute for summer childcare. Summer martial arts/self defense education! !$225 per week per child. Only $200 if your child is registered before June 1st! Saturday sessions begin at 9:00 AM. There will also be NCR shodan-sandan exam Saturday afternoon. Hosted by the AAKF Great Lakes Region and the Madison Japanese Karate Club. Instruction of Traditional Karate with Applications to Kata and Kumite. All day karate camp, M-F only $225 per child. This Saturday, September 30th is the kyu exam (low belt rank test). The test begins at noon and I should have spoken with you or your child if they are eligible and/or ready to test. I recommend that all kids who plan to test attend my 10AM Saturday class so we can practice the test basics together, then snack and practice before the test. Spectators are welcome and parents should arrive by 11:45 to fill out the necessary paperwork and pay the testing fees. Cost: $225 per student per week, $200 if registered by June 1st, only $175 if registered by April 1st! Our annual summer camp for kids is offered 2 weeks this year! Camp still runs all day, M-F, from 8:30AM drop off to 5PM pickup. 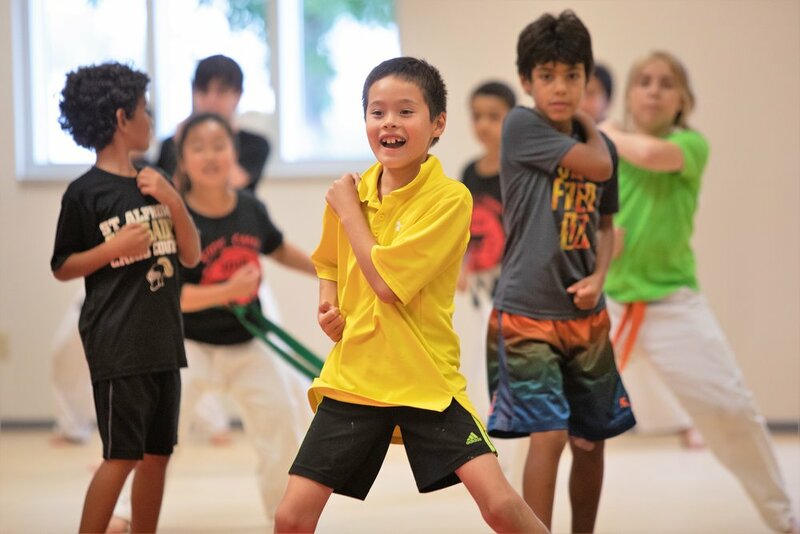 We will cover our usual karate and kid safe self defense but each week will have a different theme, so students could attend both weeks without a repeat of the curriculum. Snacks and craft supplies will be provided, students are asked to bring a bag lunch from home. No experience or uniform required. It's easy to register. Download the form. Fill in the form. Mail in the form, with payment made out to MKA (Midwest Karate Association). Register early for the best price and to guarantee your child a spot! Cost: Variable dependent on attempted rank, detailed information in the link below. A ranking exam for students attempting to advance to their next kyu (belt) level. AAKF membership required.